Yellow, blue, and green encompass the bottle which could hold the solution to people’s weight difficulties. 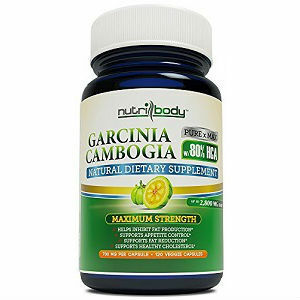 Claiming to help burn fat, suppress appetite, and enhance metabolism, Slim-Out Garcinia Cambogia seems to provide all that is needed to reduce body weight. But are their claims true? An examination of consumer’s reviews seems to say yes. Because of its apparent overwhelming success, let us dig deeper into this product. 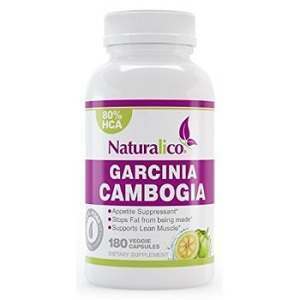 Examining the ingredients within Slim-Out, it is concluded that it only contains pure Garcinia Cambogia Extract. 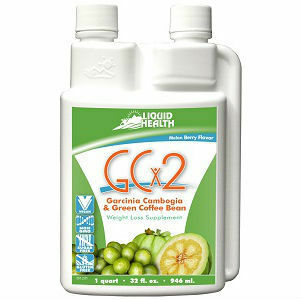 Within this product, the extract contains 65% HCA (Hydroxycitric Acid), 5% more than the standardized 60%. The extract also includes naturally occurring potassium and calcium. 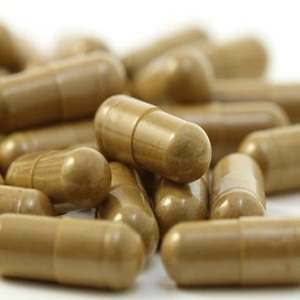 As directed, new consumers should begin by taking 1 capsule 30-120 minutes before meals three times a day. As your body becomes familiar with the supplement, consumers are encouraged to increase dosage to 3 capsules 30-120 minutes before meals three times a day. 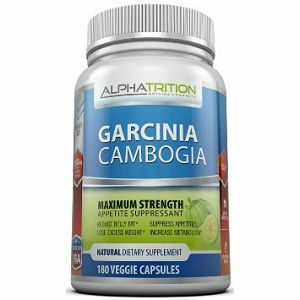 It is also advised to drink plenty of water when consuming this supplement. 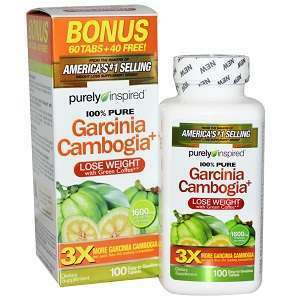 This product can be purchased for $25.99 and includes one bottle containing 180 capsules. To break this information down, if a consumer takes the highest dosage, they will be receiving a 20 day supply. 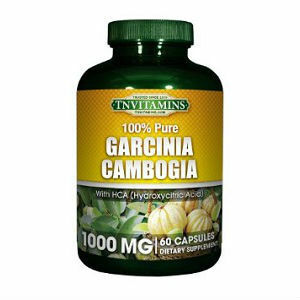 There is no indication of a discount for buying a larger quantity of this product. It should also be noted that no known guarantee (money return or time for seeing results) comes with Slim-Out; therefore, there are risks. Since there is no indication of when consumers should see results and no money back guarantee, it is really hard to say how much money a person may spend before discovering if the product works. In conclusion, Slim-Out has helped many people achieve their goals. However, aside from its success, there are setbacks to this product. First concerns the dosage. Utilizing the highest dosage, Slim-Out users must take 9 pills. This is a lot of capsules to consume within a 24 hour period. Very few people enjoy taking handfuls of tablets several times a day. Another setback is the milligrams of HCA in each capsule. In just one capsule, you only receive 500 mg, a less than potent dosage. 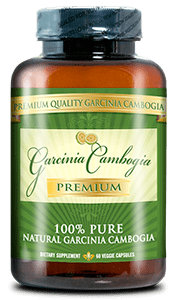 Although this lack can be made up by taking a handful of capsules, for those taking the lower dosage, they will not receive a highly effective amount of milligrams.